Home | Yoga. Art. Music. TOUR THE STUDIO – totally under construction, but you can start to see the vision. 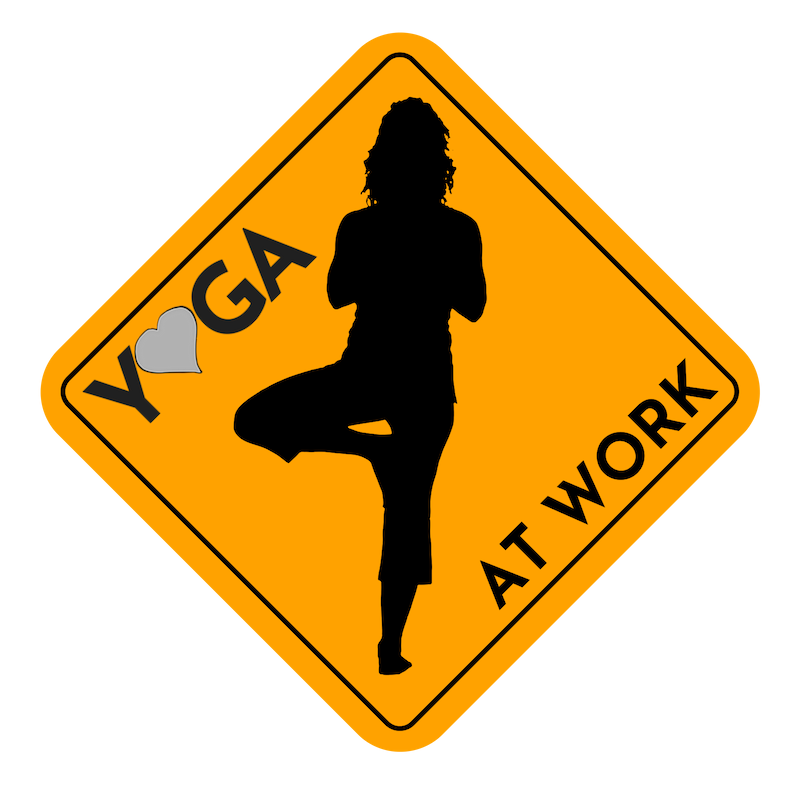 Yoga classes start Monday April 29nd, pending certificate of occupancy. While we wait to open our studio doors, we decided we can come to you! There is a huge demand for yoga in the workplace and we have great teachers to fill it. E-mail jenna@yoga-art-music.com, for more info. East Dallas residents for over 20 years, Jen and Trey Johnson are celebrating the new Lakeridge Village by creating a community-based vibe around their mutual love for yoga, art and music. Jen opened one of the first yoga studios in Dallas in 2001, American Power Yoga (formerly called Whole Life), and has been a local business person ever since. Trey has performed in and around Dallas from the age of 15 years old, most notably fronting the band Sorta. He currently operates State Fair Records. In the Community – YAM supports our local heroes by providing outreach classes and discounts to our police and fire fighters. We also have relationships with various local businesses, stay tuned for more info. Transcendental Meditation (TM) – Our family has benefitted greatly from TM. YAM will be offering TM introductions and training throughout the year. More information to come.